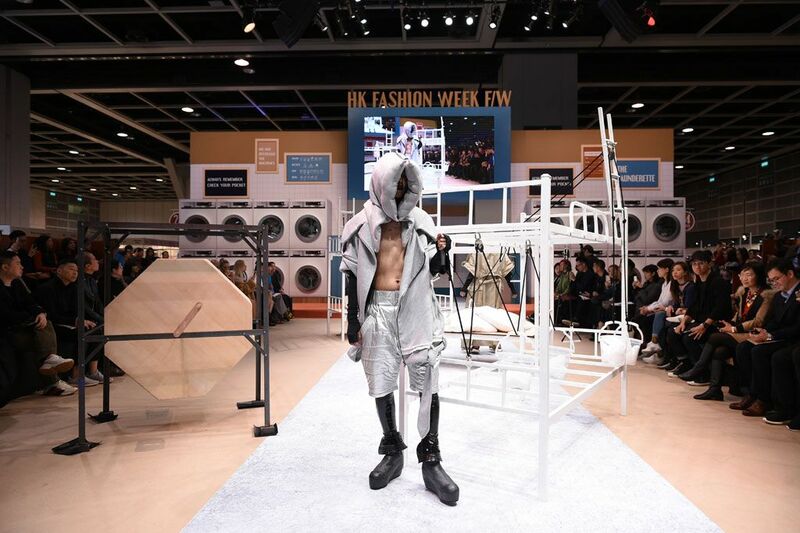 The 50th edition of Hong Kong Fashion Week for Fall/Winter, organised by the Hong Kong Trade Development Council (HKTDC), starts its four-day run today and continues until 17 Jan at the Hong Kong Convention and Exhibition Centre (HKCEC). This year's fair, the largest of its kind in Asia, has attracted some 1,400 exhibitors from 11 countries and regions. In 2018, Fashion Week drew 14,000 buyers from 76 countries and regions, reinforcing Hong Kong's position as a key sourcing hub for global fashion traders and retailers. Facing the uncertainties resulting from the ongoing trade conflict between the United States and Mainland China, together with rapid changes in sourcing and retailing models, HKTDC Deputy Executive Director Benjamin Chau urged industry players to grasp the opportunities presented by buyers from emerging markets and stay competitive by improving design quality. Manufacturers also need to adopt the latest technologies to add value to their products. "Hong Kong Fashion Week is poised to remain as the ideal platform through which the industry can promote the latest products and exchange the latest information on fashion and market trends," said Mr Chau. Since 1977, The HKTDC has been organising the Hong Kong Young Fashion Designers' Contest (YDC) to unearth talented local designers. This year's competition will be held during CENTRESTAGE in September and is now open for application. Find out more atwww.fashionally.com/ydc_application.